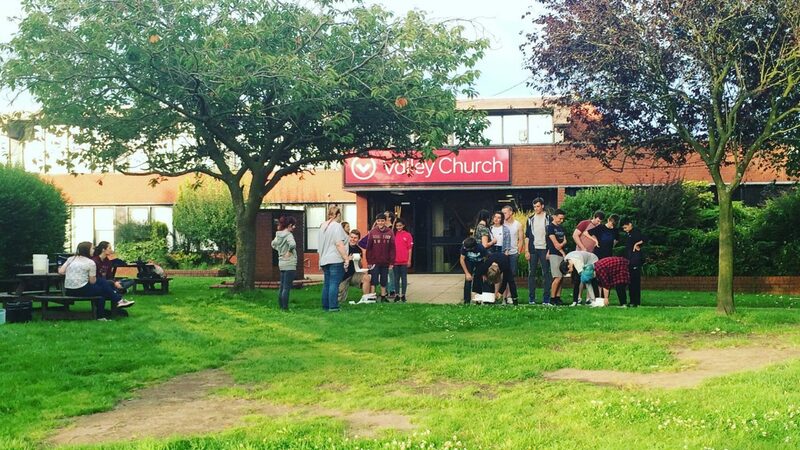 Valley Youth is the youth ministry of Valley Church designed for young people who are in high school and college. For more information about Valley Church check out more about who we are. Are the events & programs supervised? All of our programs are supervised and overseen by our team of adult volunteers. Our team have undergone DBS checks and are trained to work with young people. Our aim is to create a fun, positive atmosphere at all of our programs and to create a safe and secure environment where young people are cared for, supported, and encouraged. Does my child need a consent form to attend a Valley Youth event? Your child does not need a consent form to attend our Sunday night program or a youth connect group. However, we do require a consent form to be completed for both our Velocity and Uprising Friday night programs. We’ll send it home with your child after their first visit, and we ask that they bring it back, signed, the following week. Alternatively, you can download the form here and fill it in before coming. We sometimes plan activities which require specific consent. For example, a trip to the beach or sports activities off-site. Consent forms for these occasions will be provided when required. Activities requiring consent will always be communicated clearly beforehand with all relevant details provided. How much does it cost for my child to come to Valley Youth? Velocity and Uprising Friday nights cost £1.50 for entry, and a reasonably priced tuck shop is also available. All our other regular weekly programs are free of charge. Activities requiring payment are kept to a minimum and will always be advertised well in advance via information given to your child. Who do I contact if I have any queries or concerns regarding Valley Youth? We’d love to hear from you! Speak to Jack & Claire Pemberton on a Friday or a Sunday. Alternatively, you can get in touch with us via email or telephone. Our safeguarding officer, Cole Andrew, will also be happy to hear from you.